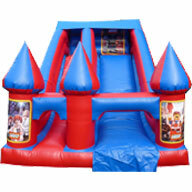 Welcome to Castle Empire online booking. 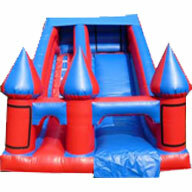 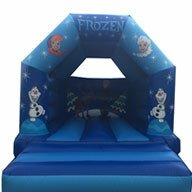 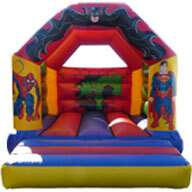 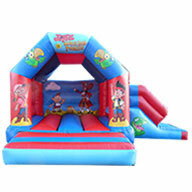 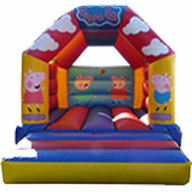 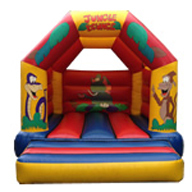 You have reached our online booking for inflatables and Bouncy Castles. 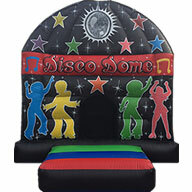 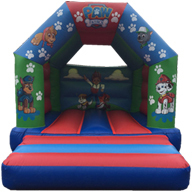 Our full range of Inflatables, Simulators and Marquees can be seen on the home page www.castleempire.com . 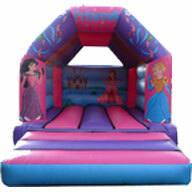 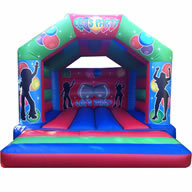 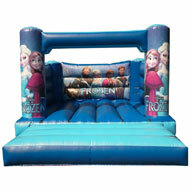 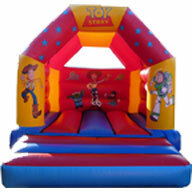 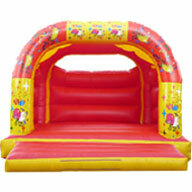 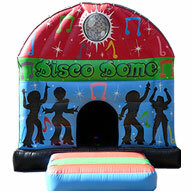 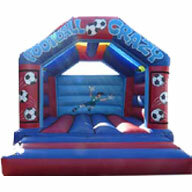 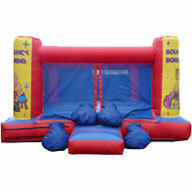 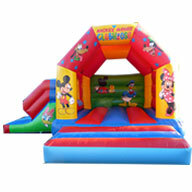 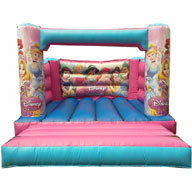 You can book a Bouncy Castle, Inflatable Slide, Disco Dome or Assault Course from this website. 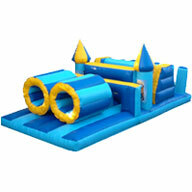 You can book online and pay on delivery or online with your credit/debit card. 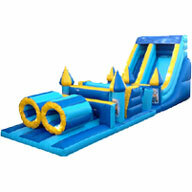 Once you have an account you can return again in future without the need to register. 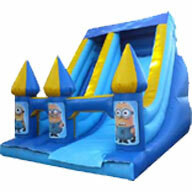 Once registered you will benefit from a returning customer discount on future orders. 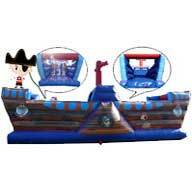 Should you wish to book a Rodeo Bull, Surf Simulator or Ultimate Wipeout you will be required to book on Rodeo Empire. 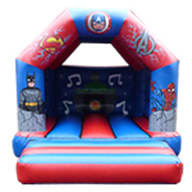 Our Marquees can only be booked by phone but the range of Marquees and accessories can be seen on www.marqueeempire.com. 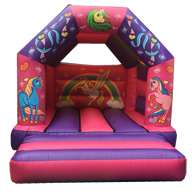 We will deliver our units to Manchester, Salford, Moston, Denton, Cheadle, Sale, Trafford, Stockport, Wythenshawe and any other Manchester or Stockport post code. 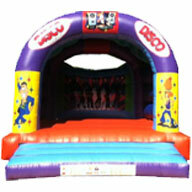 Our Rodeo Bull, Surf Simulator, and Marquees can be delivered throughout the North West and not just Manchester.